Four legs and a top. A sturdy construction on seemingly shaky legs. 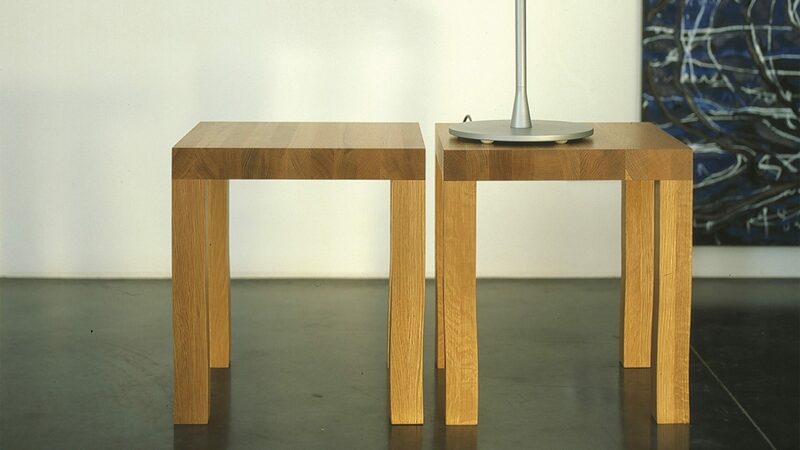 The minimal form leaves function open, the piece can be used as stool or table.